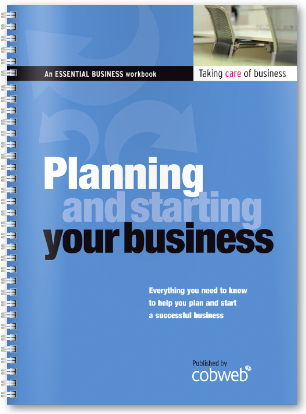 Planning and Starting Your Business is designed to guide your clients, step by step, through the sometimes overwhelming process of starting a business. The clearly-written text and integrated worksheets help them understand how market research and marketing activity, sales forecasting and financial planning all fit together to create a business plan they can understand and feel confident about putting into practice. The 34 worksheets build towards a business plan. Workbook format: 156 pages, full-colour, wirobound, includes 34 worksheets, business plan and action plan. When multiple copies are purchased for professional use, this workbook is accompanied by a full set of Microsoft Word® and Excel® worksheet templates.